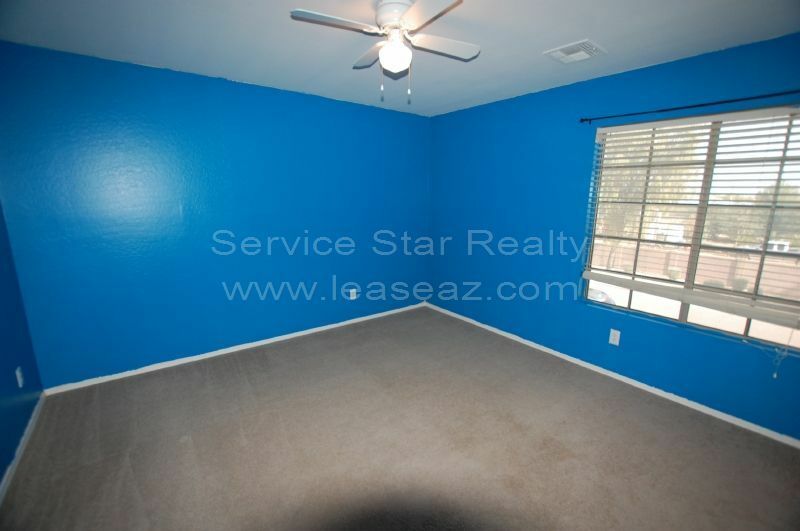 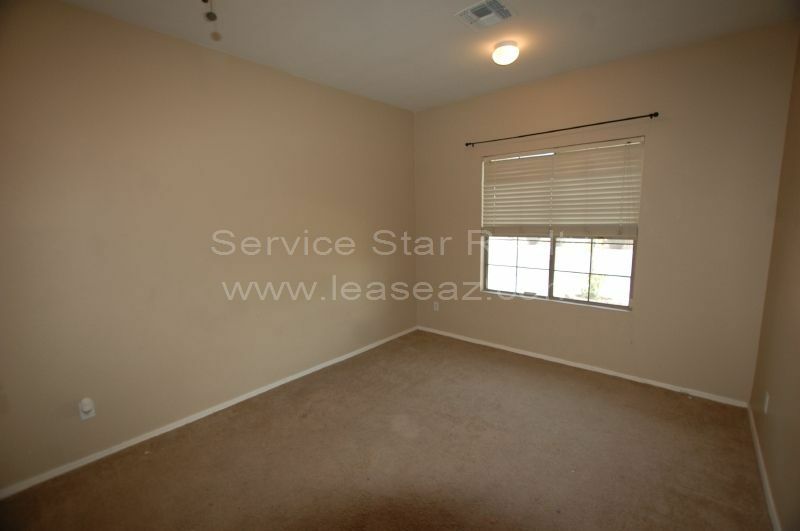 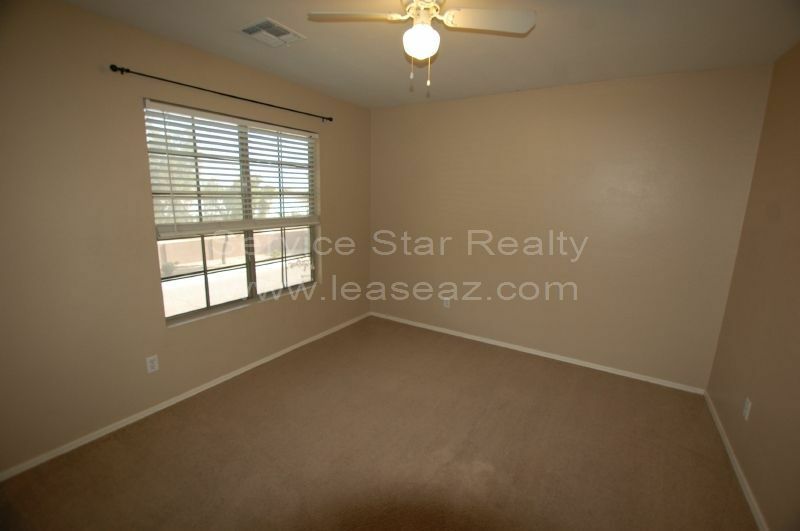 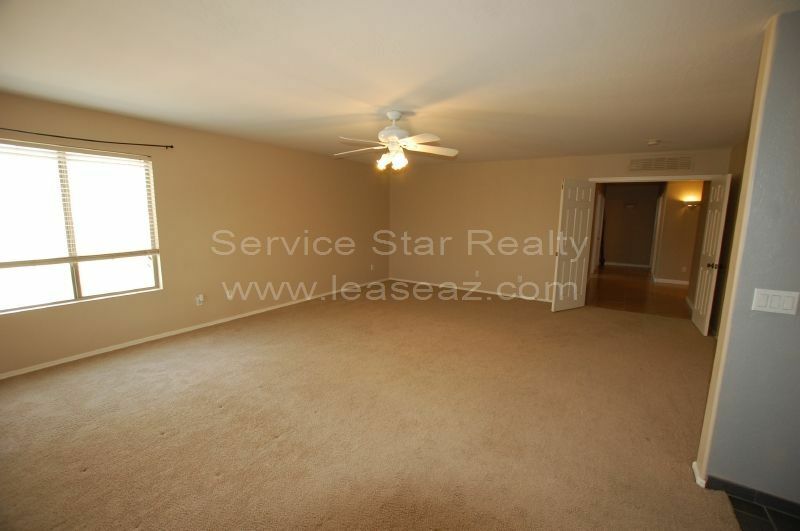 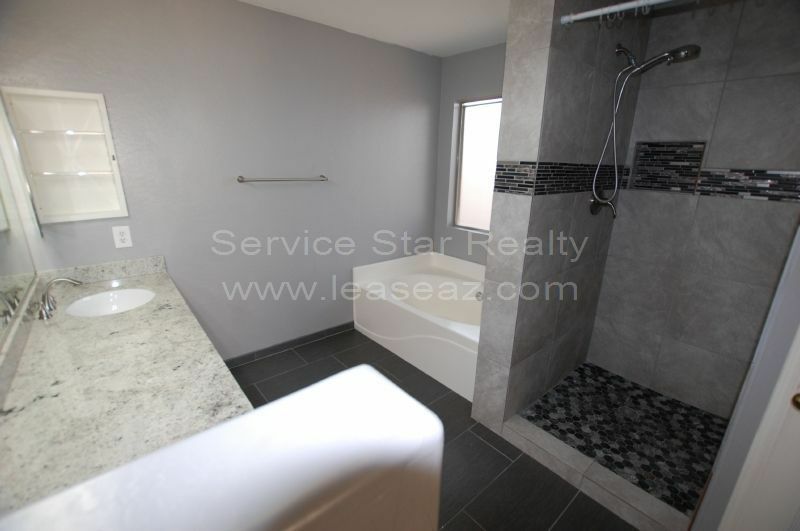 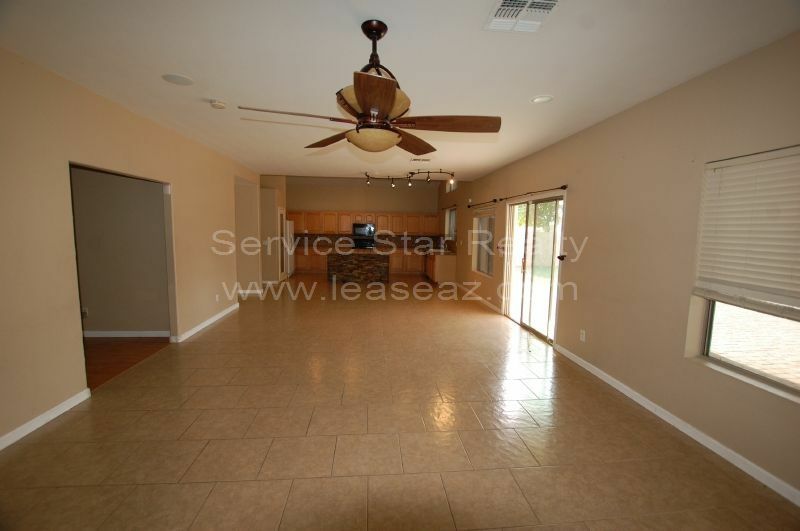 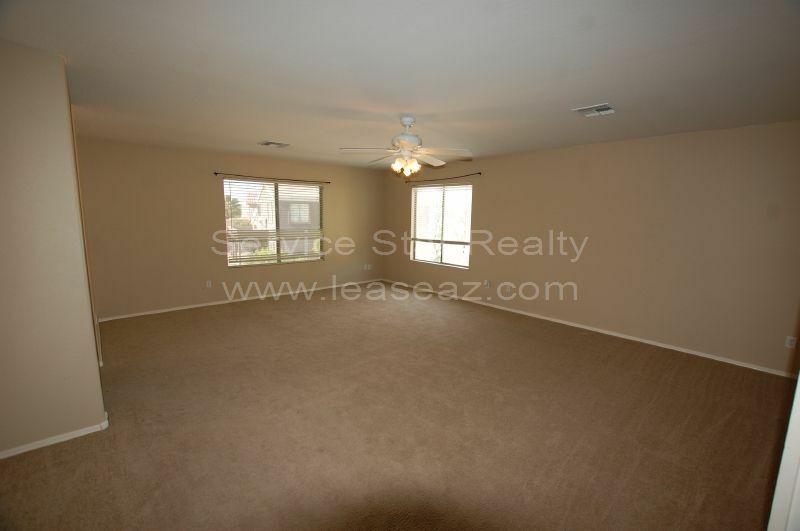 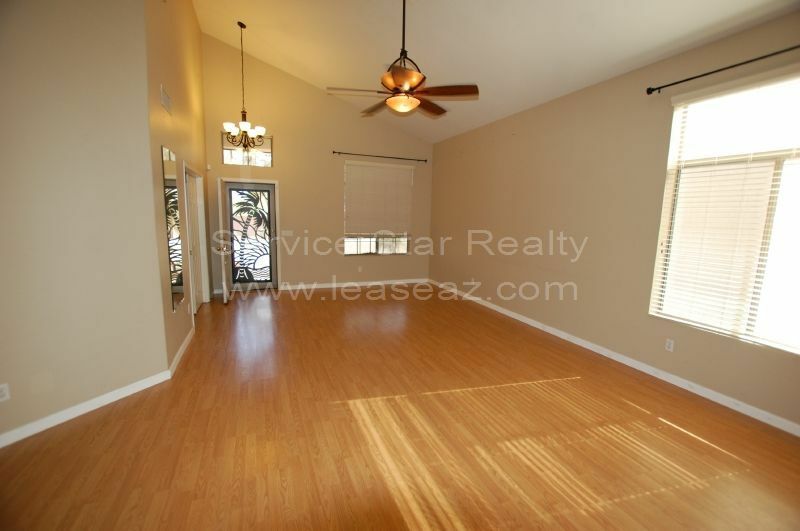 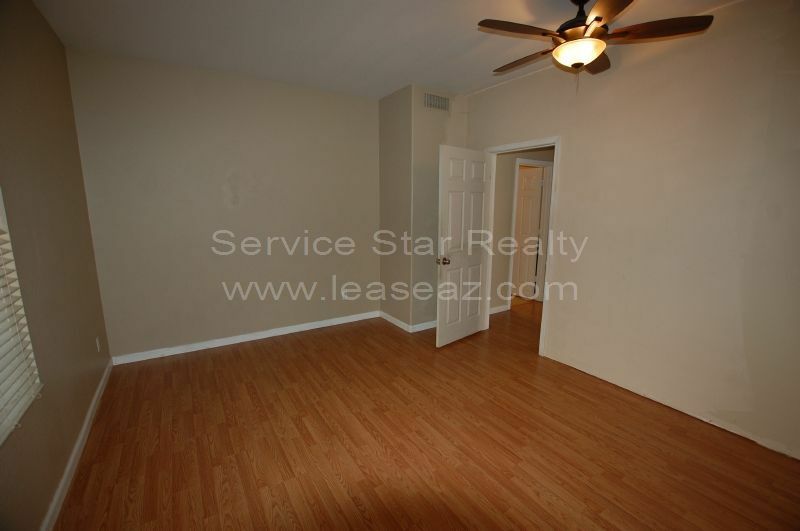 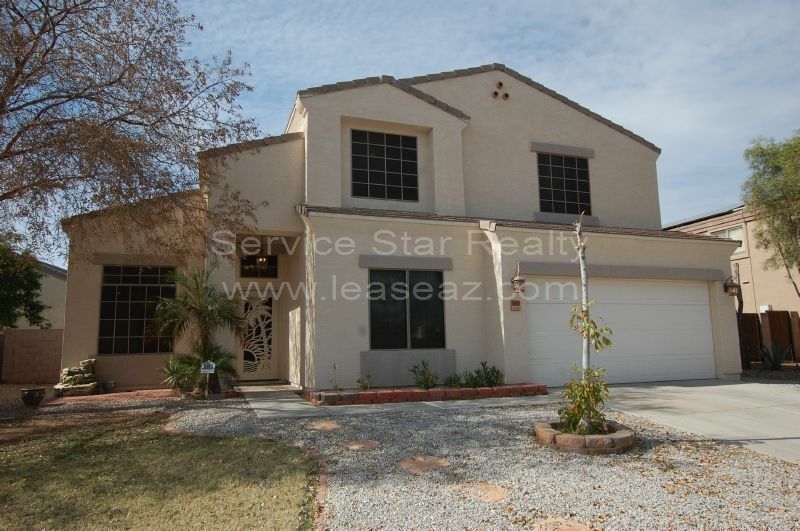 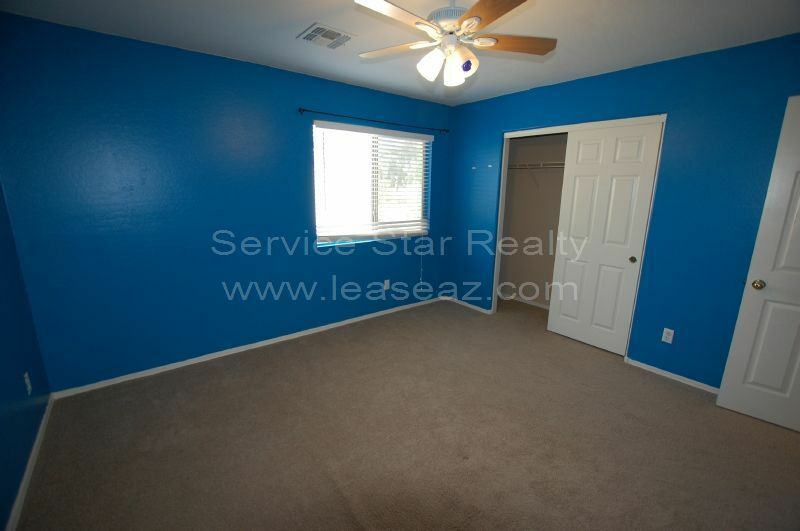 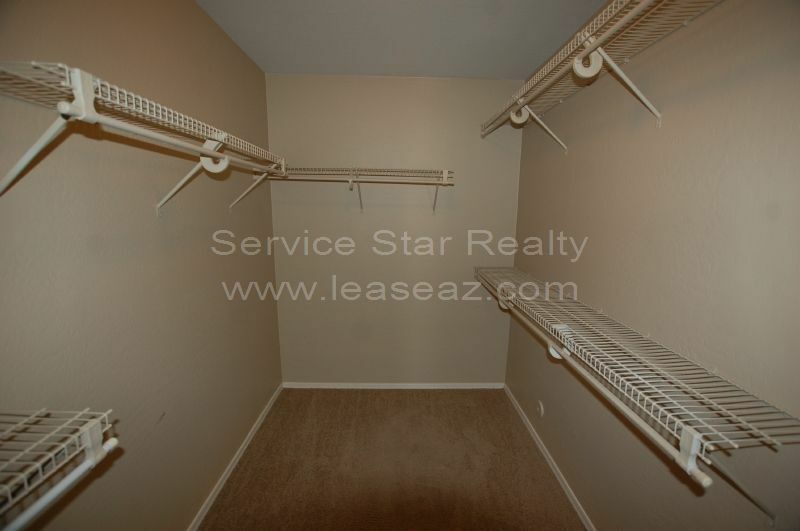 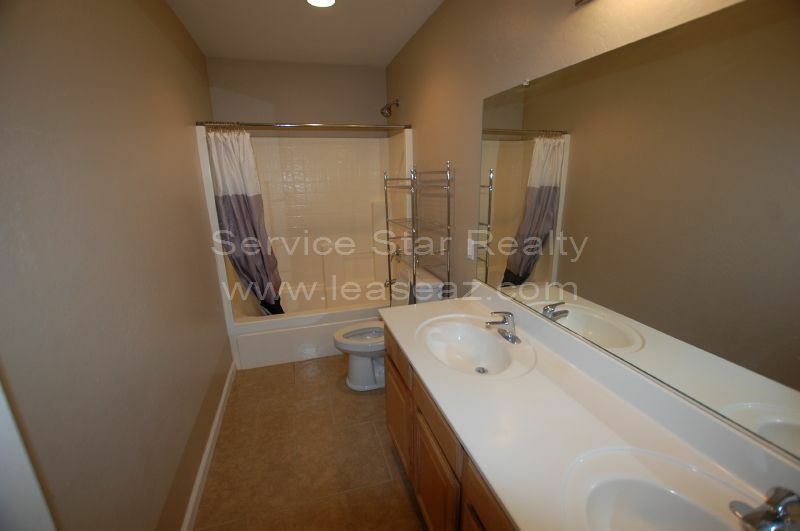 Upgraded 4 Bedroom In Tolleson! 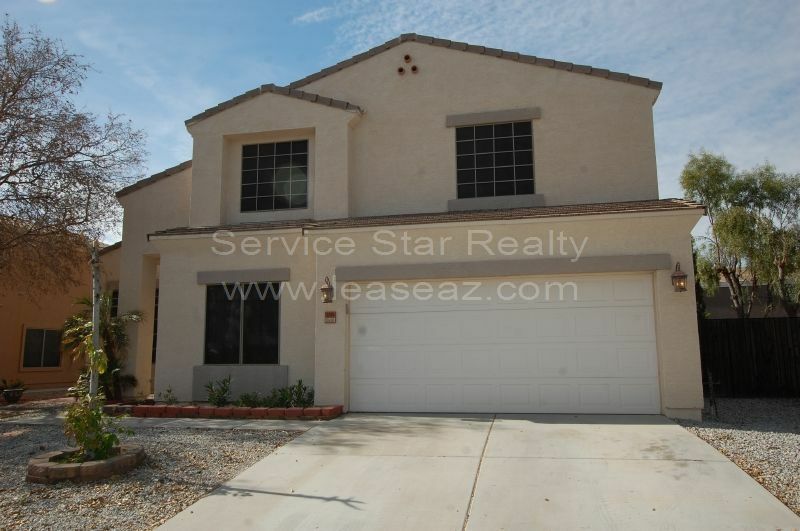 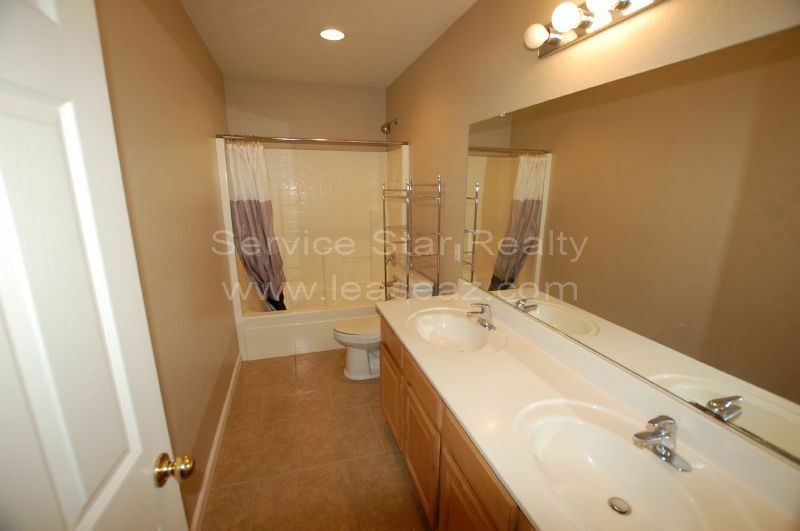 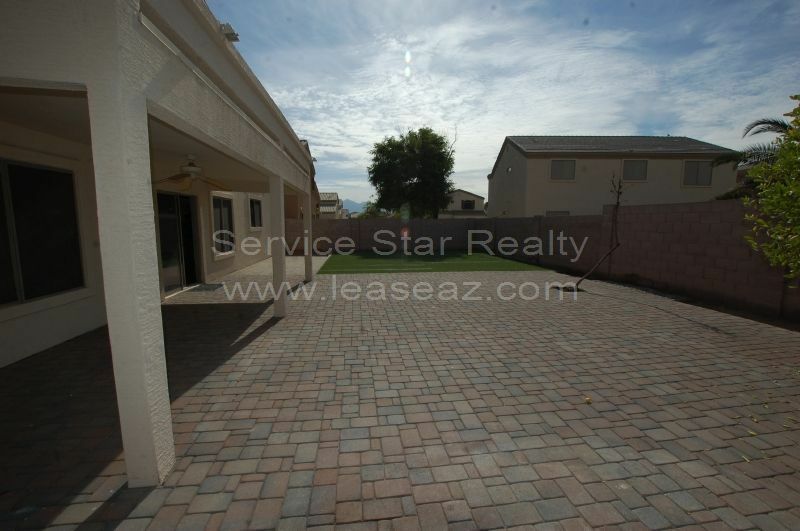 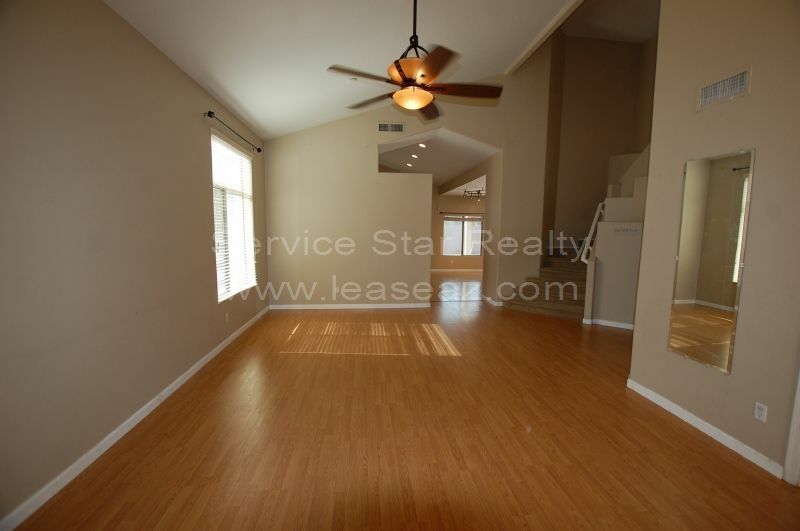 Very spacious 4 bedroom 3 bath 3110 Sqft. 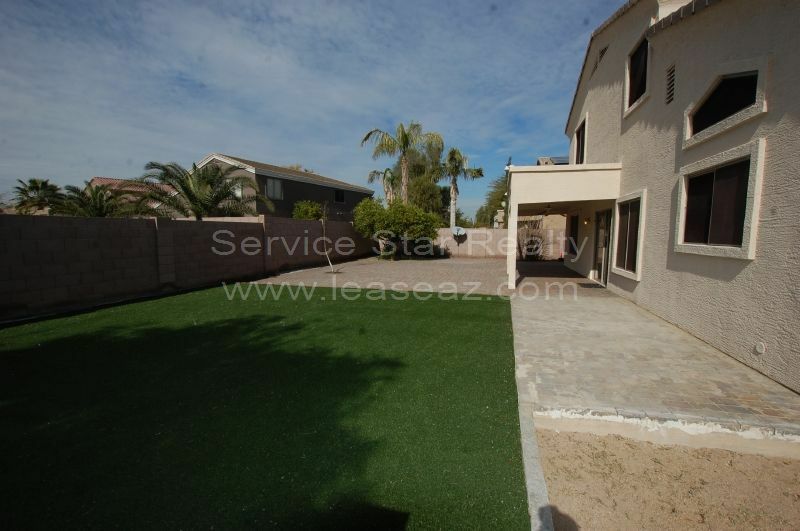 Large grass backyard. 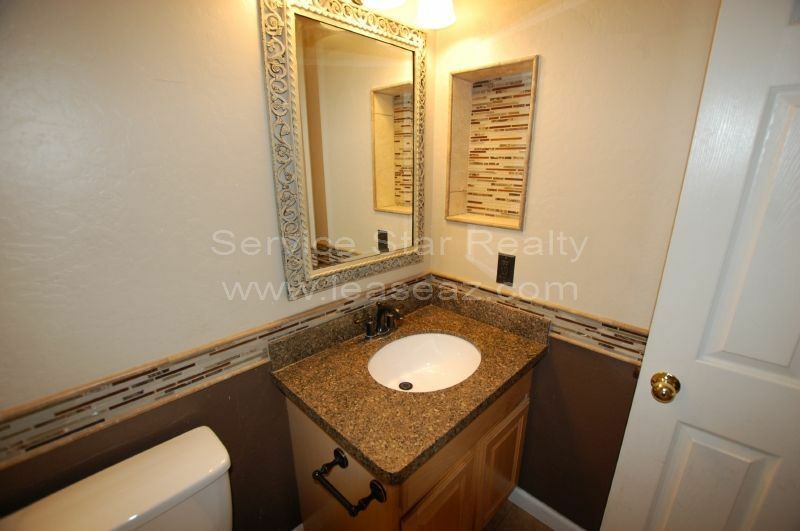 Upgraded kitchen and remodeled bathrooms. 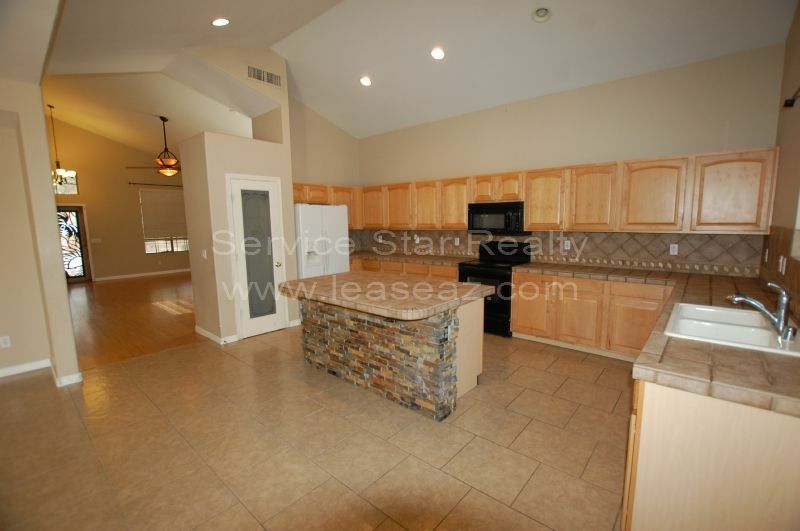 Upgraded kitchen island with stone look. 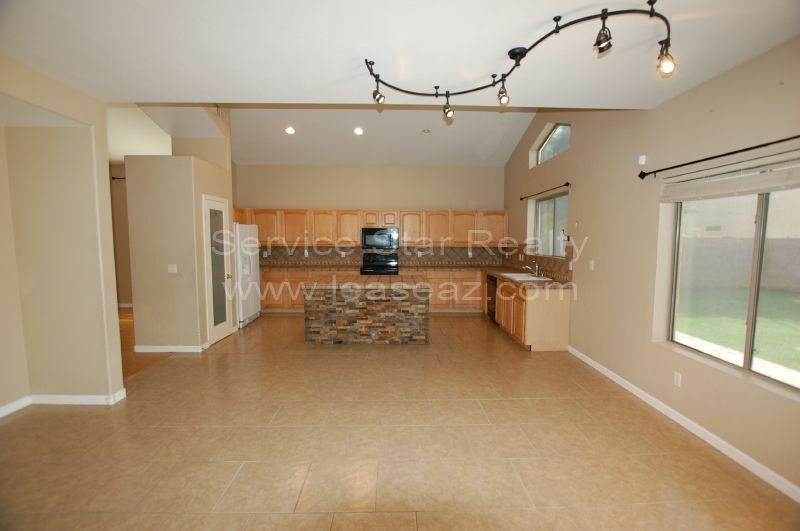 Take a tour today, this house won't last long. 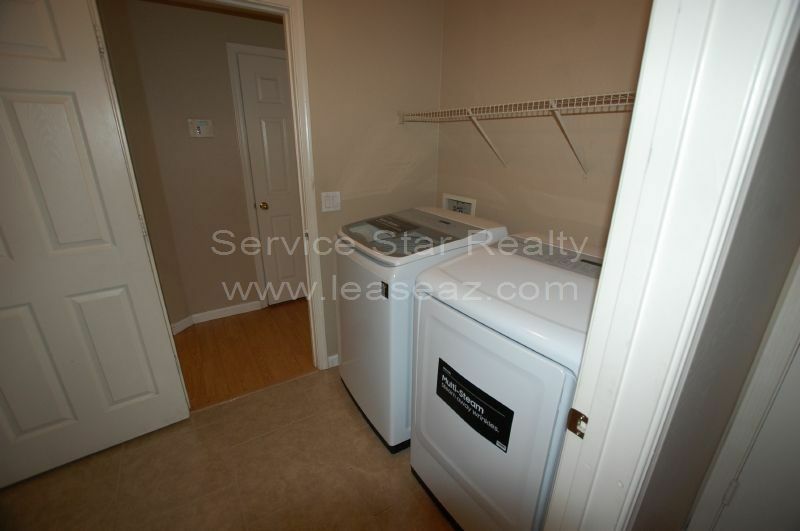 Additional Amenities: Large island in kitchen, RV gate, upgraded kitchen and baths.